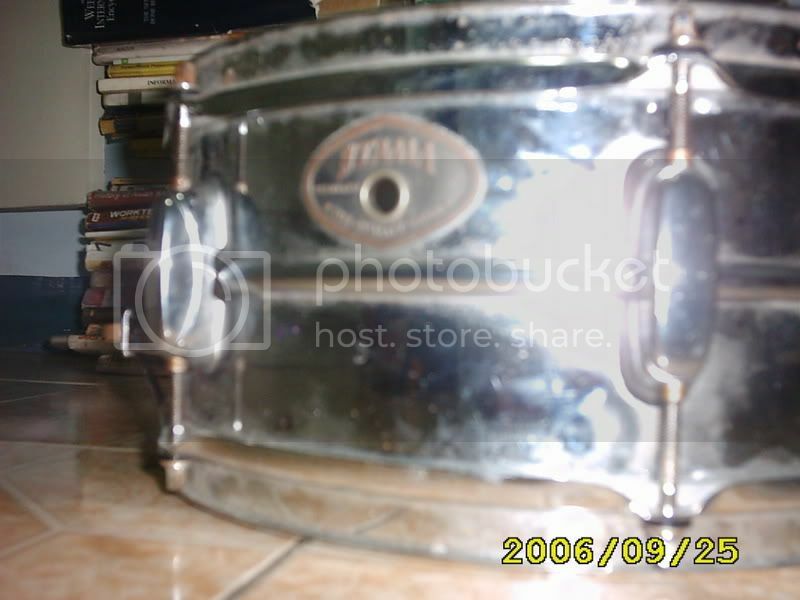 o kaya gagayahin ko ung signature snare ng pearl, ung sa slipknot..
dahil ba un sa lazer lng ung reso heads? san ba makakabili nun dito sa pinas? first off, what sound do you want out of a snare drum? sound?.. basically, one that suits rock, metal, jazz, funk, or best for all types of music.. not much into certain or specific warm or bright sounds actually.. i'm just looking for one that could replace my current busted(lugs) snare.. yet durable enough and will blend well on all types of music.. sound?.. basically, one that suits rock, metal, jazz, funk, or best for all types of music... >>>>>>>>>>>>>>>>>>>>>>>>>>>> bro i won't settle for a picollo if that's the case. actually i'll be using the piccolo as an aux..
Do new snares sound bad? hi. i just sold my old kit and got a new one (gretsch catalina ashton). Overall sound was great except for the snares. Parang instead na malutong ang tunog nya (pak sound) mala-echo sound ang naririnig ko eh (poww sound). I tried tightening the lugs na eh... Is this normal? Re: Do new snares sound bad? I tried tightening the lugs na eh... Is this normal? ano ba difference ng sound pag wood snare? 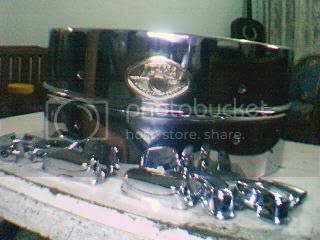 Pls post other snare drums na fit sa budget ko .. thanks! Hi there, How much will the following cost? You can reply here or may PM me. I need to find out if its cheaper there back home. I'd like to ask for help lang. Alam naman natin na piliin natin kung anong may magandang tunog para sa'tin regardless of brand or price, pero you guys have been GASSING for years, baka may feedback kayo sa mga prospective new snare drums ko. Gretsch Nighthawk Piccolo - Sabi sa JB ATC, maple daw 'to. Pero I doubt it kasi low-end ng Gretsch ang Nighthawk diba? Clarifications anyone? 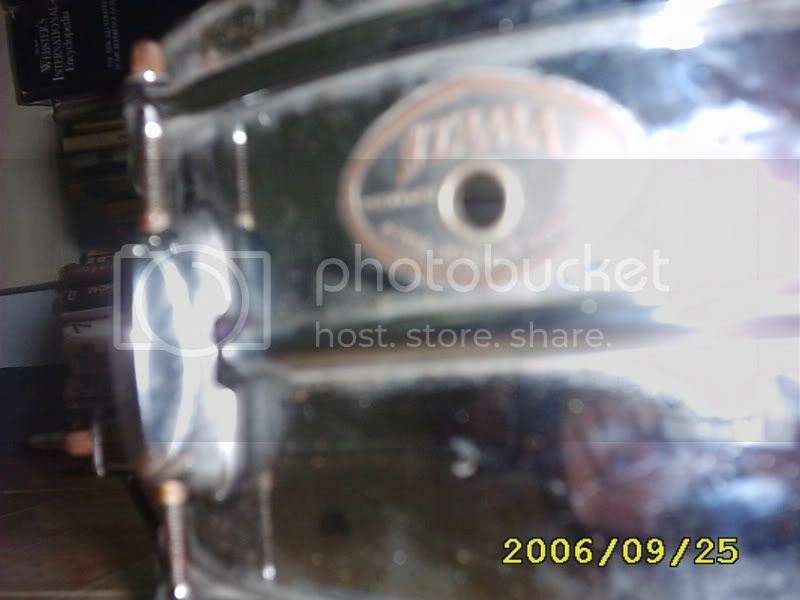 It was a 13 x 4" snare with a evans head that could easily be the best piccolo I've ever heard. 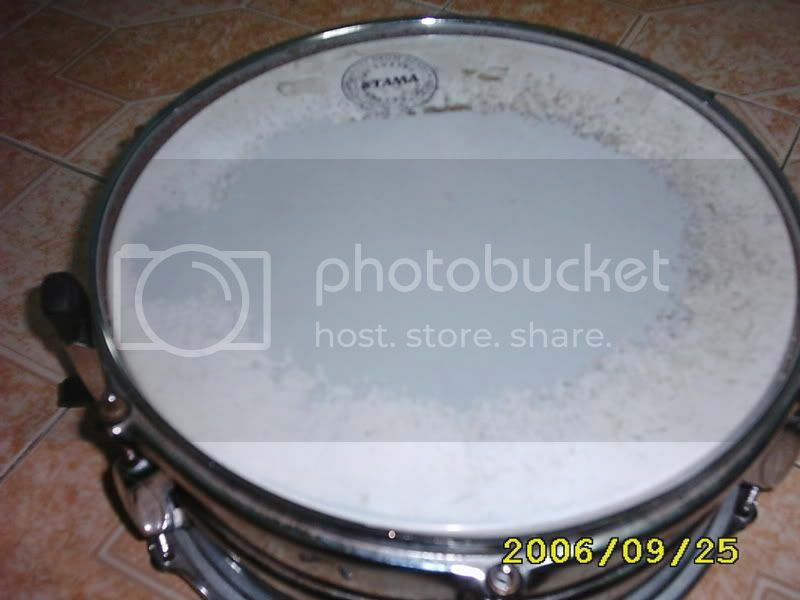 (It cracked better than my friend's Pearl Piccolo, and of course my fernando) Ayaw ko na sana bumili ng piccolo snare pero wala eh, nagandahan ako sa tunog! So eto ung tinest-run ko sa JB kanina. 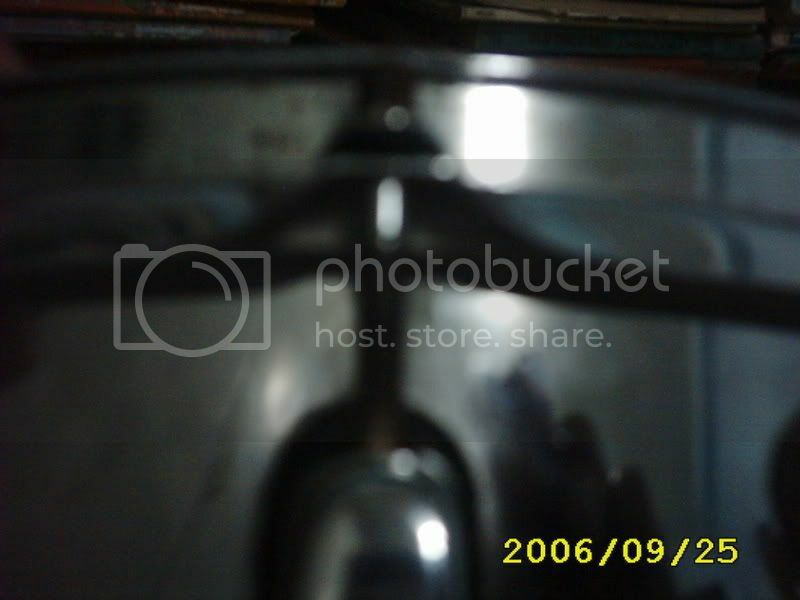 You might've guessed by now that my snare drum budget is around 5k++. Isa pa, obvious sa snare sound descriptions ko na madali akong paligayahin. Eh what can I do, the best I've played is a Yamaha Stage Custom sa isang gig. Maganda tunog nung pareho, pero what do you guys think? Other recommendations (within my budget of course) are welcome as well! Thanks!